Young baby boomer Lissa Power is raised by her father, Stouten, a watchmaker and inventor old enough to be her grandfather. At age twelve, when her mother dies, Lissa is expected to assume a woman’s traditional roles—housekeeper, caregiver. Stouten’s authority becomes increasingly restrictive, and Lissa struggles to find her footing as tumultuous events transform the world—Cold War, political assassinations, Vietnam War, peace protests, civil rights, space race, women’s liberation. Stouten’s stories transport Lissa back to his nineteenth century childhood when horses plowed the fields and folks moved more slowly, with the rhythm of nature—a much quieter time, but not an idyllic one. Here, At the Far End of Nowhere, father and daughter weave fact with fiction, merging fantasy and reality to reveal a broader truth. 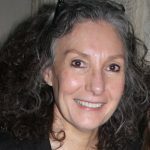 Christine Davis Merriman completed her MFA in Fiction at UMass Amherst forty years ago. As an undergrad, she won Towson State University’s John S. Lewis Fiction Award and was eager to pursue a career in fiction. Then “life” intervened, with marriage, a son, divorce, a second marriage, and a thirty-year career at Johns Hopkins. 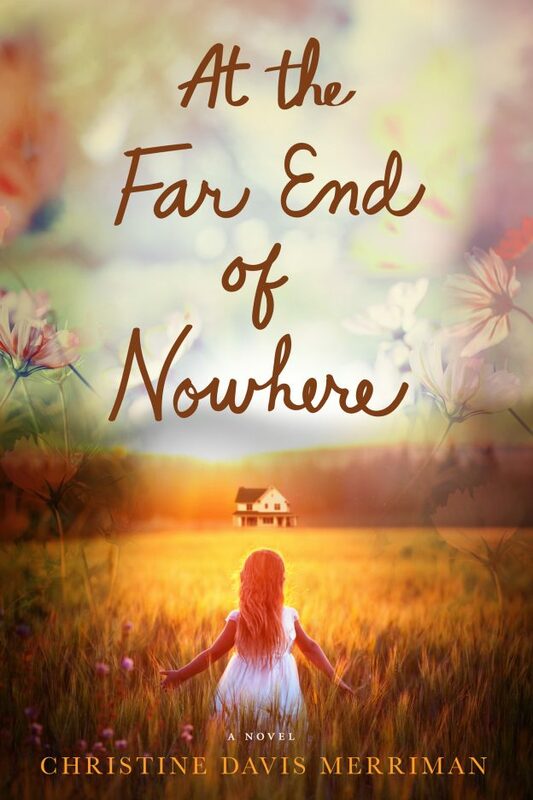 In 2017, she retired, put down her technical writer’s pen, and completed her debut novel, At the Far End of Nowhere. Christine and her husband live in a 1929 farmhouse in northern Baltimore County, MD. Distributors: Midpoint Trade, Ingram, Baker & Taylor. Rights sold: All rights available. Advance Reader Copies, digital or print, available.